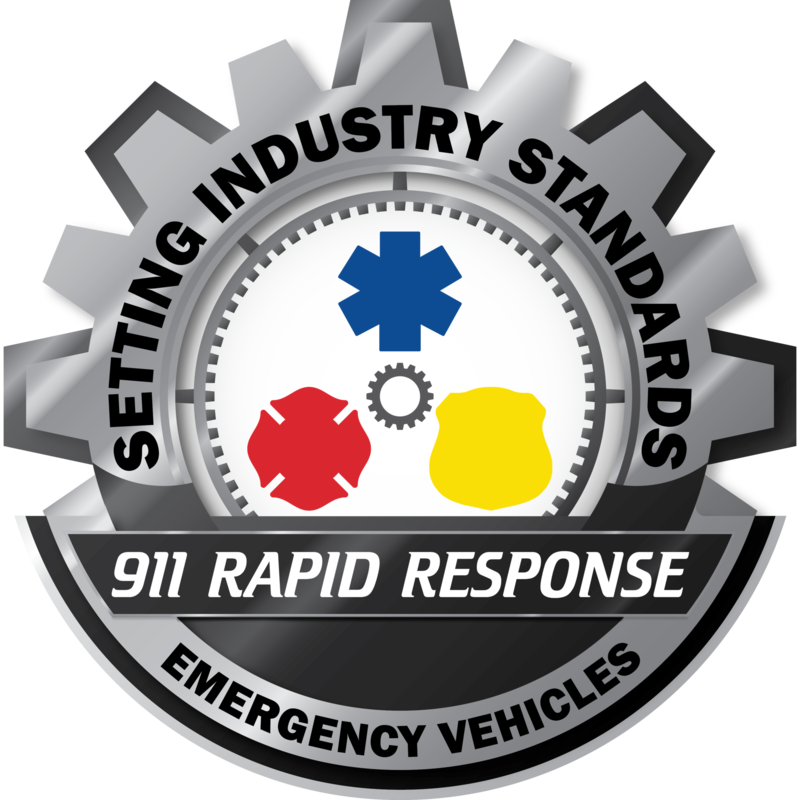 At 911 Rapid Response we're Equipping Our Bravest! In our Public Safety Store & Online Shop we offer almost everything you could need for Firefighter, EMS, Police, and more! Our Selections include: Uniforms, Gear, Equipment, Firearms, Footwear, Flashlights, Apparel, Lightbars, Radios, and more! 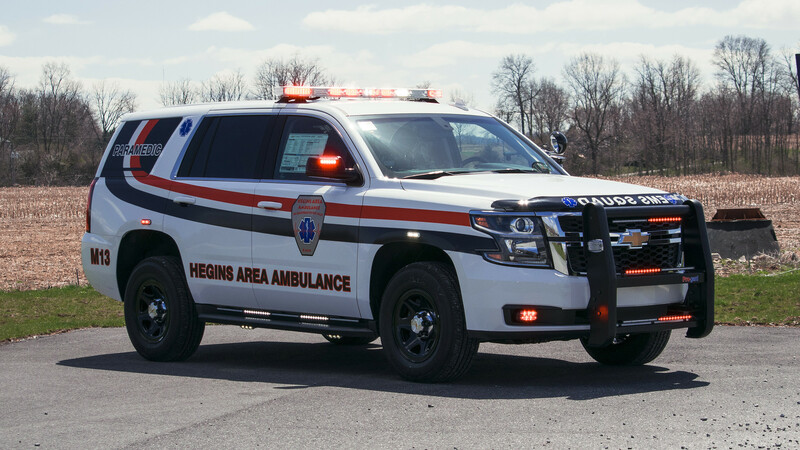 As Vehicle Upfitters for Emergency & Commercial applications, we upfitt with full installs including: Lightbars, Sirens, Radio, Graphics, Pushbars, Plows, Salt Spreaders, Prisoner Transport, Custom Storage, and even more to fully build the ideal vehicle for your department or company! A True One Stop Shop! Largest Store of its kind on the East Coast! Indoor Gun Range & Sales Counter! Our Public Safety Store has everything for First Responders to get all the supplies their line of duty requires! With Uniforms, Firearms, Supplies, and more, we have everything you need in one location! We're also open to the public, welcoming everyone to get the gear like the pros! Sign Up for our Weekly Sales & Specials Email! 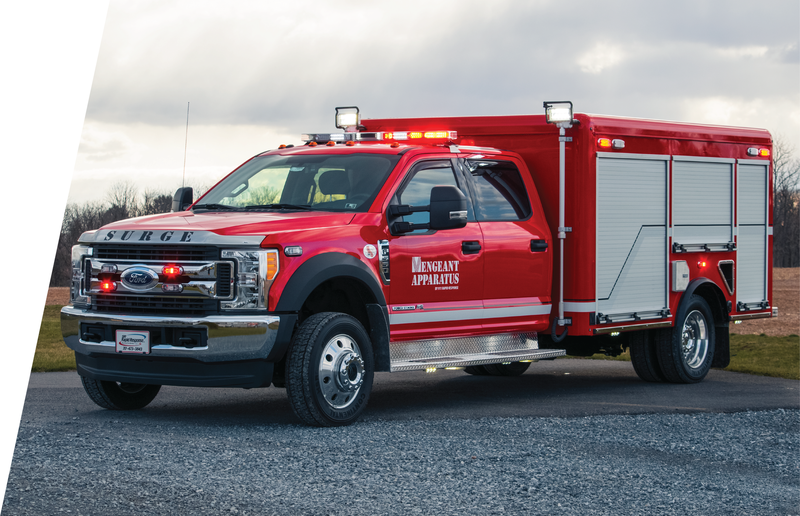 A One-Stop-Shop for all your Emergency Vehicle Needs! 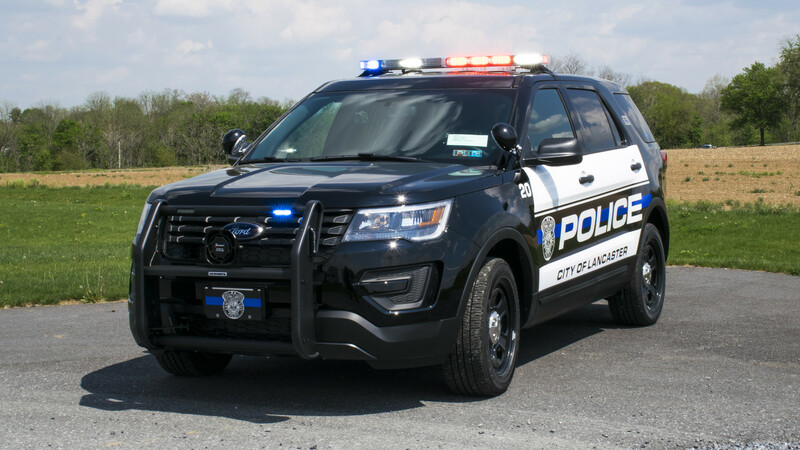 Our Speciality is building Emergency Vehicles for Police, Fire, EMS, Rescue, and more! With top brands like Whelen, Feniex, Pro-Gard, and more, we equip your vehicle with the best gear to fit your needs. And we're an Authorized Ford Vehicle Drop Ship Location! With all our services coming from the same location, that makes us a true One Stop Shop! 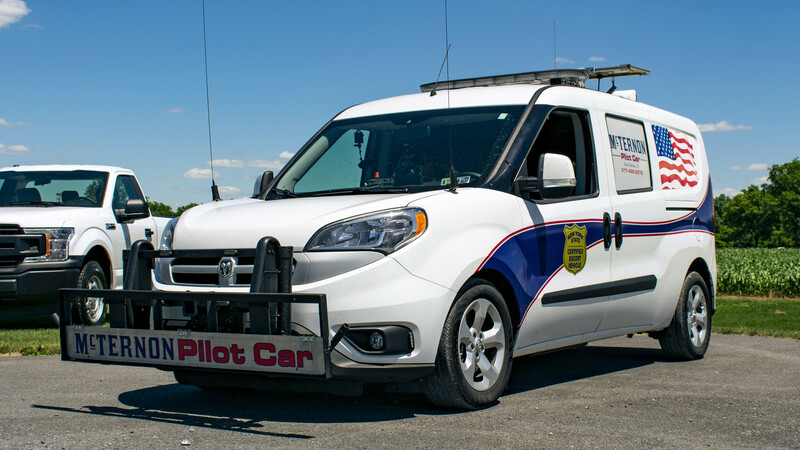 Not only do we provide quality vehicle upfitting for Emergency Vehicles, but we also service Commercial Vehicles! Allow us to build and equip your vehicle for your business, municipality, school, or group! Our Mark.It Graphics Division is equipped to provide Graphic Design, Print, and Installation all in-house! Whether it's vinyl decals for your department's vehicle, or signs & banners for your local business, we'll get it done! Vengeant Apparatus is our answer for affordable, custom-built, strong, and smaller apparatus. 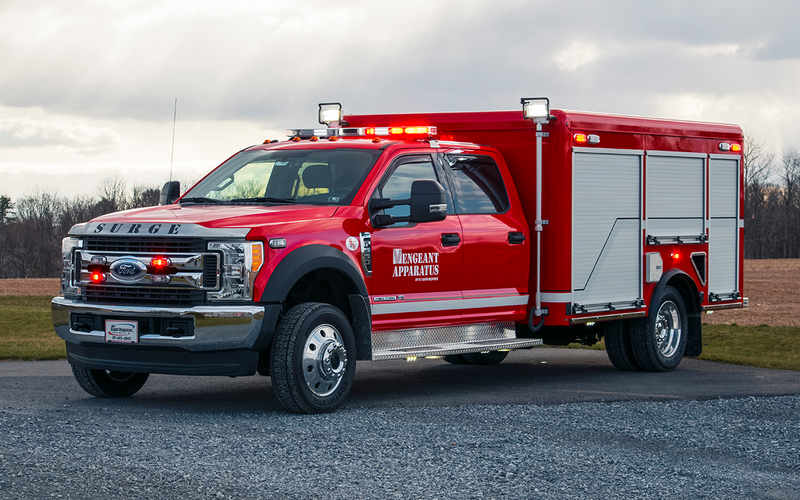 Built Vengeant Strong, and designed from start to finish for your department's needs. Let nothing stop you getting in the apparatus you need! No membership required, walk-ins welcome and open to the public! Our Indoor-Gun Range is the perfect place beginners and veteran shooters. Including a sales counter with a large selection of used and new firearms. Even if you've never owned a gun, or you're looking for a firearm that suits you, our friendly staff will assist you in selecting, training, and purchasing the firearm that is right for you! Custom Aluminum Trailers built Vengeant Strong! Customized for your specific needs, with a wide range of sizes, designs, and custom options! Custom storage for your vehicles, designed to your needs for maximum storage. Designed for Highest Possible Visibility! Our own line of Hi-Viz Apparel, designed by First Responders to keep you safe. With extra accents to maximize visibility so you're never lost. With Traffic Guru: you'll be seen, and stay safe.